KEEP CALM? Seriously? 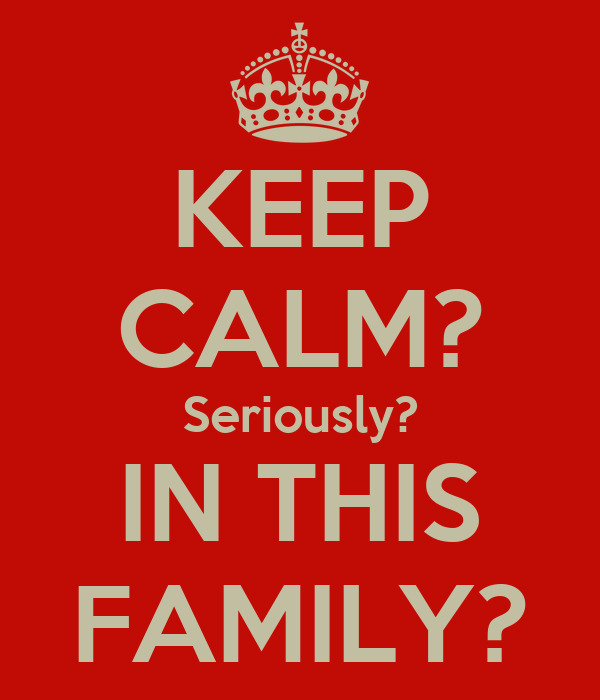 IN THIS FAMILY?